They were married for four decades and were almost inseparable until Milosevic’s extradition. Markovic and Milosevic met as childhood sweethearts in Milosevic’s hometown Pozarevac and married in 1965. Those who knew them often said the couple was brought together sharing tragic family histories – Milosevic’s parents both committed suicide, while Markovic’s mother was estranged from her husband due to political differences during the World War II. They had two children – daughter Marija and son Marko, who has lived in Russia with Markovic. Daughter Marija Milosevic was estranged from the family after her father’s death in 2006 and has been living in neighbouring Montenegro. 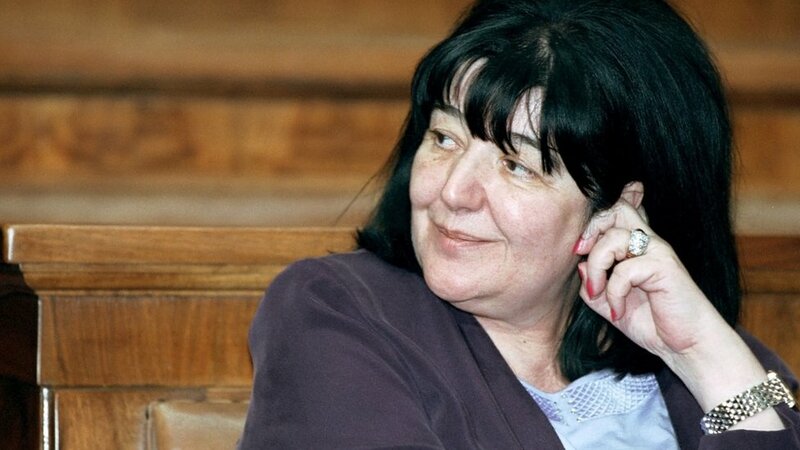 Serbian opposition parties called her “Red Witch” due to her political stance. She fled for Russia after Serbian justice began investigating a corruption cases, as well as threats and murders to journalists and political opponents of the couple. Milosevic’s brother Borislav, once ambassador to Moscow, reportedly organised the move, as well as asylum for her and her son Marko.